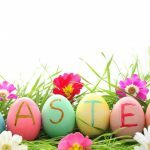 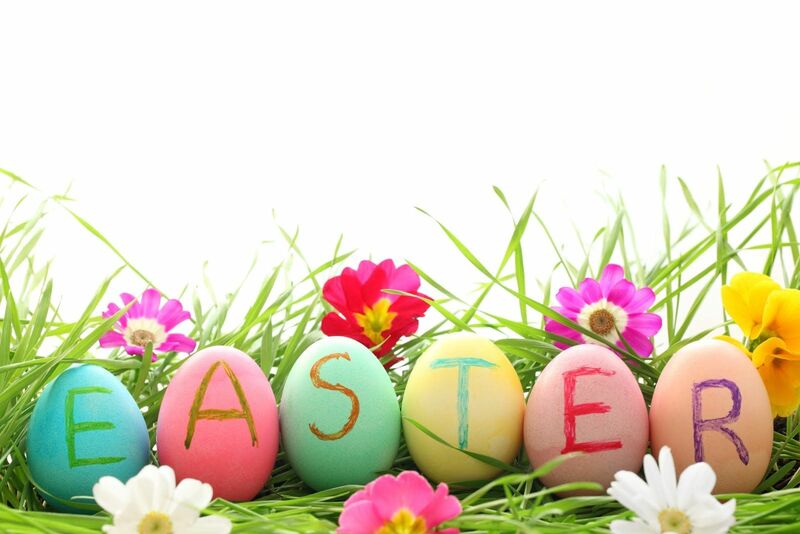 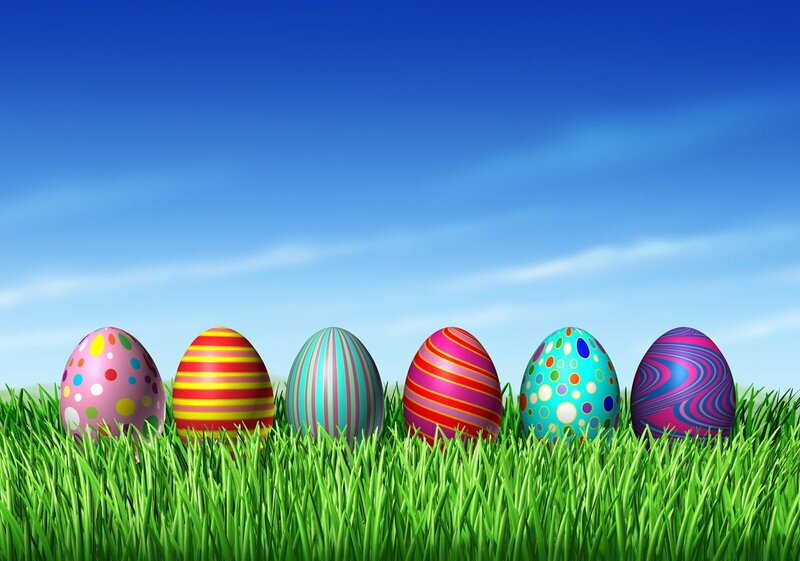 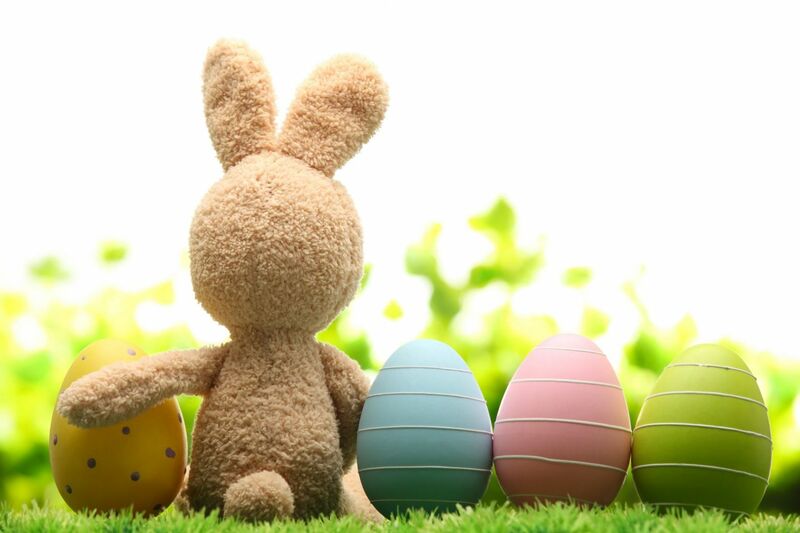 Easter Monday 2019 - Calendar Date. 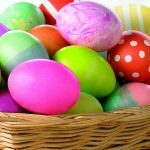 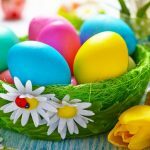 When is Easter Monday 2019? 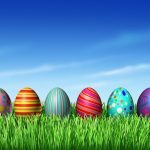 When is Easter Monday 2019? 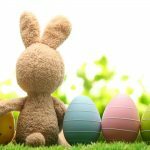 When is Easter Monday 2020? 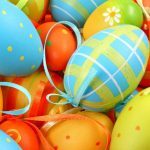 Why we celebrate Easter Monday? 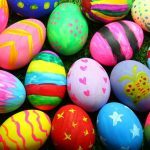 Easter Monday comes after Easter Sunday and is celebrated as the second day of Easter in Christianity. 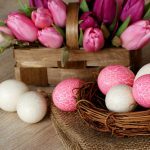 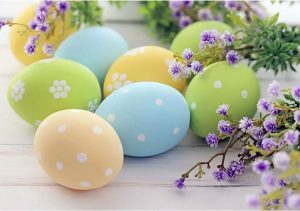 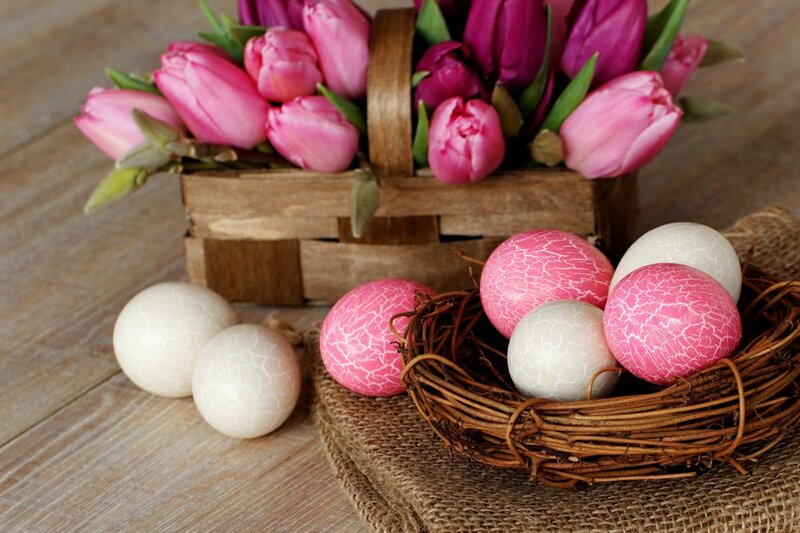 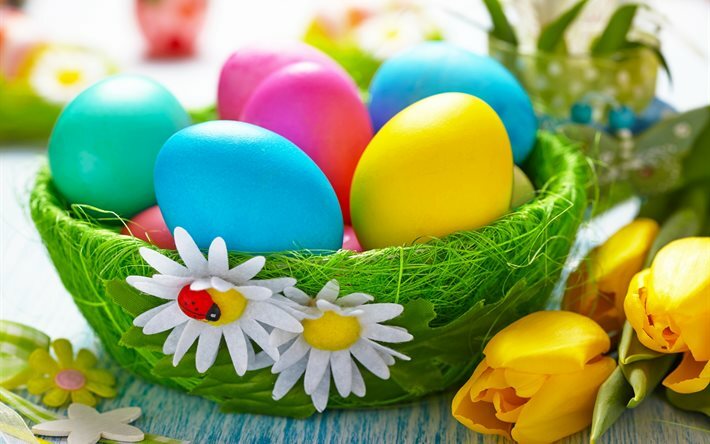 In the Roman Catholic liturgical calendar, Easter Monday is the second day of the octave of Easter week, and in the Eastern Orthodox Church – the second day of Bright week. 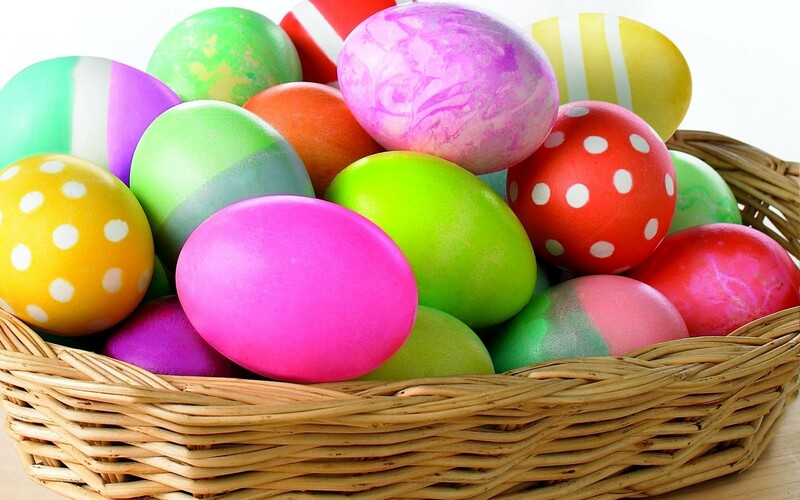 According to tradition, on Easter Monday it’s customary to play with eggs. 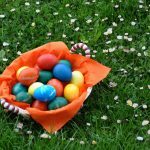 The event is held in different countries in different ways: pushing eggs with spoons, rolling eggs on slopes or hills, chasing eggs. 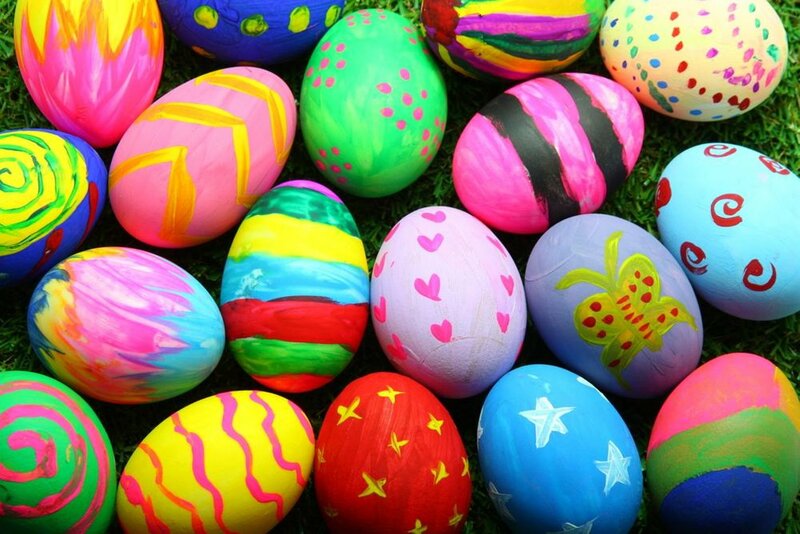 Before carrying out of actions eggs are painted in different colors or decorated with improvised means. 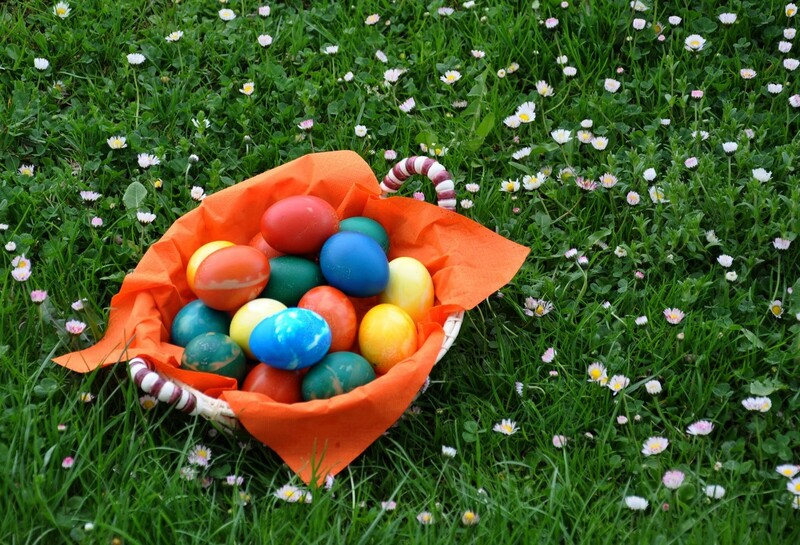 In the United States, at the south lawn of the White House, children under the age of 13 play Easter eggs. 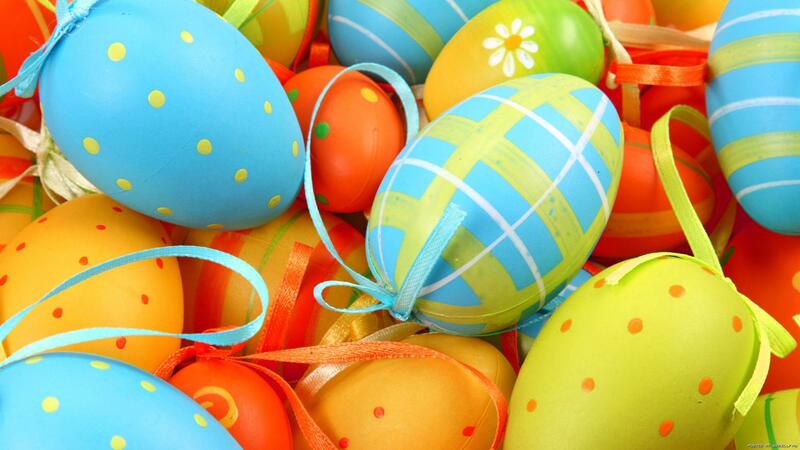 Easter Monday is a public holiday in many countries except the United States. 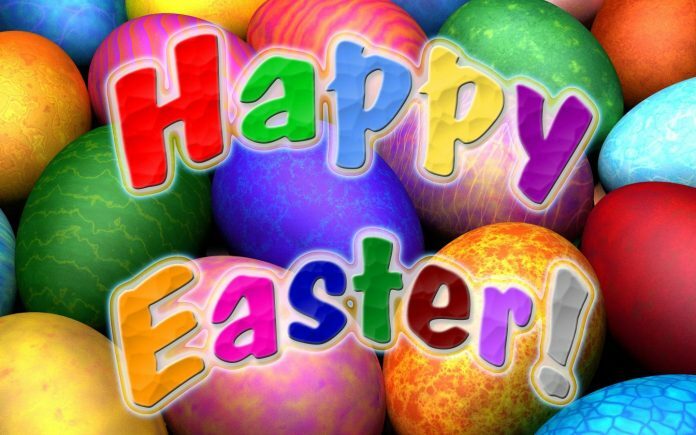 In this country, on this day, all organizations work according to their usual schedule.